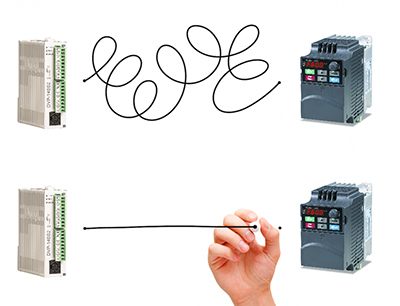 Variable frequency drives (VFDs) have come a long way from the days of running variable-speed fans. Today's VFDs can orchestrate highly accurate, repeatable positioning, making it possible to achieve even coordinated motion with simple AC induction motors. Find out more about the latest offerings in this area and whether they might be right for your next project.